Menheniot Parish Council is able to give small donations and larger grants to voluntary groups to help them with their projects. For small donations (less than £100), councillors can consider your request at any public meeting. Read through our Frequently Asked Questions for how to make an application, or contact the Clerk if you would like to talk through the process. 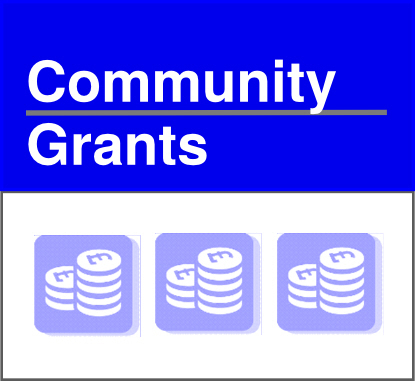 If you are making application for a large (more than £100) grant, then the decision on it will be made by your councillors in either April and November at its public meeting. If you need a decision in April, we need to receive your application before the end of February. If you need a decision in November, our closing date is the end of September. It is important that we receive your application with sufficient time for the councillors to assess the value of your project. Download and application form here, and please read our Terms & Conditions. You might find the Frequently Asked Questions useful when preparing your bid. Applications for Small and Charitable donations can be submitted at any time and may be considered at every public meeting. Your application needs to be included on the agenda – please contact the Clerk for deadlines. 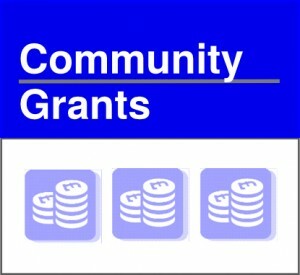 The parish council is carrying out a review of the way in which its grants and donations scheme works. If you have received any funding from the council since April 2015, we would like you to take part in a short online survey. You should receive an email from us on 2 January 2019. If you don’t receive the email with the link included, please contact the clerk’s office. The survey is open from 2 January 2019 to 31 January. We welcome all your comments and suggestions. You can download a short Grants Review Explainer here.